Apple AirPlay has been developed to transmit audio, video, documents, photos and other files quickly and easily among Apple devices. 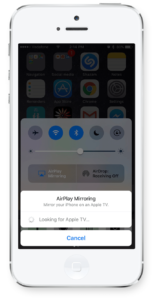 When you turn on AirPlay Mirroring on your device, you can broadcast the screen of your iPhone, iPad or Mac directly to Apple TV in real time. Although AirPlay has great potential, it is not that popular yet. The reason is partly that not many users are familiar with its work. In this article, we will tell you more about this unique technology and how to use AirPlay. 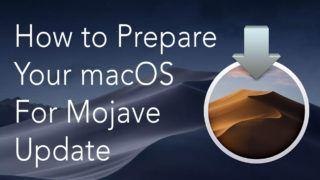 The first thing you should learn is that AirPlay is not Bluetooth, even if Airplay can also send audio streams through a traditional local network. While Bluetooth compresses the audio stream transmission, AirPlay maintains the file’s original quality. In addition, while Bluetooth’s operating range is limited to 30 meters, AirPlay’s range can be as wide as your Wi-Fi network. And, finally, Bluetooth can interact with only one device at a time, while AirPlay is able to send signals to several receivers at the same time. 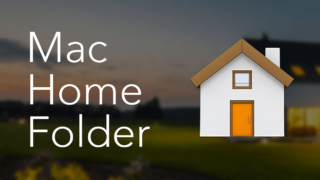 All these advantages make AirPlay an ideal choice to create a single home multimedia system. There are some analogs but they require special devices for streaming or expensive receivers with the support of AirPlay technology. 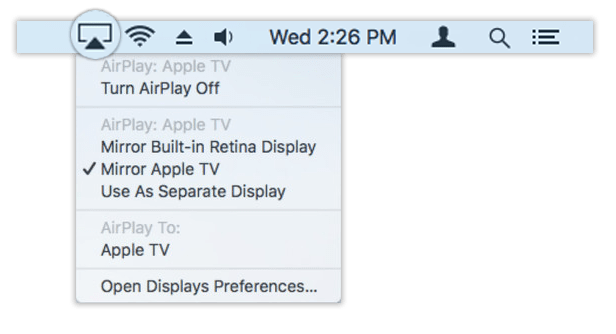 In short, Apple AirPlay makes it easy to view images, enjoy your favorite games, or listen to music directly from your TV or Mac. Before you turn on the Airplay of these devices, make sure they are all connected to the same Internet network. Now you are ready to proceed to the next step. Swipe on the screen down up to open the Control Center. 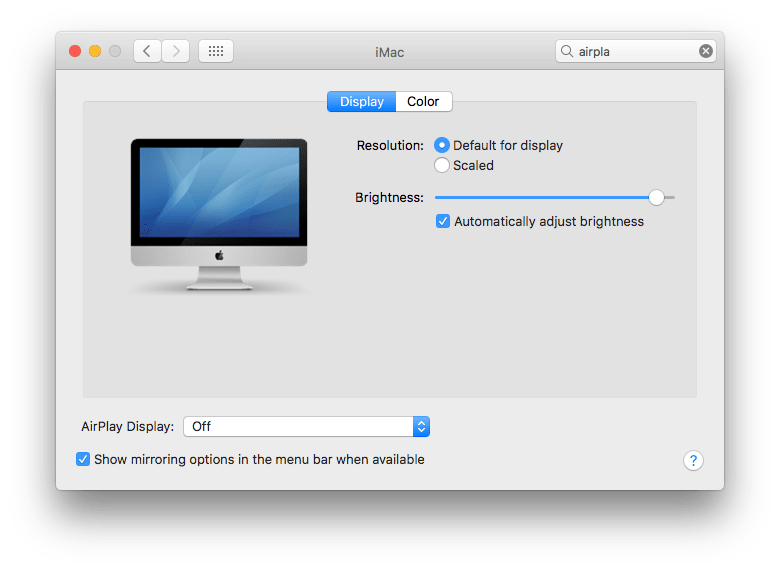 Enable the AirPlay Mirroring option. 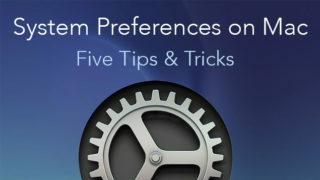 Select the desired device (Apple TV or audio system with AirPlay support). If you need to transfer the TV picture, enable the Replay option. 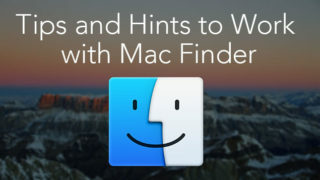 Once the Mac determines Apple TV, a special icon will appear in the Menu Bar. If AirPlay is not showing up, make it visible in the Settings. Click the AirPlay icon and select the desired set-top box Apple TV. The devices are connected to different internet networks. The devices’ firmware is out-of-date. Actually, AirPlay started to work properly with the release of iOS 7. 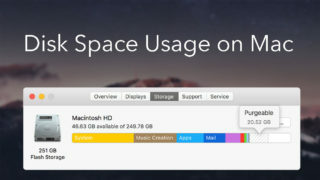 Update your system version with the latest iPad or iPhone AirPlay. The failover software has a hiccup. Restart the device, and all the features of wireless data will be restored fully. Streaming of the media content from one device to another makes it unnecessary to copy files on multiple devices and as a result, saves time and space. 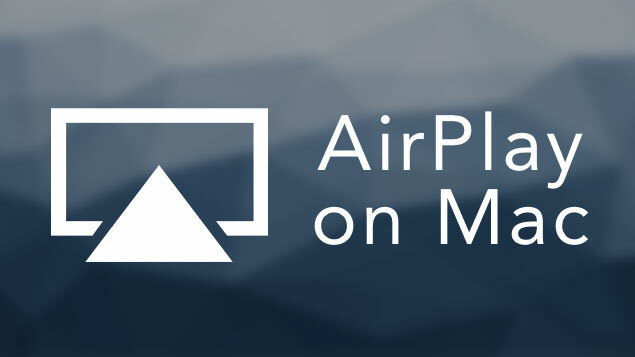 If you use AirPlay, let us know about your experience in the comments below.